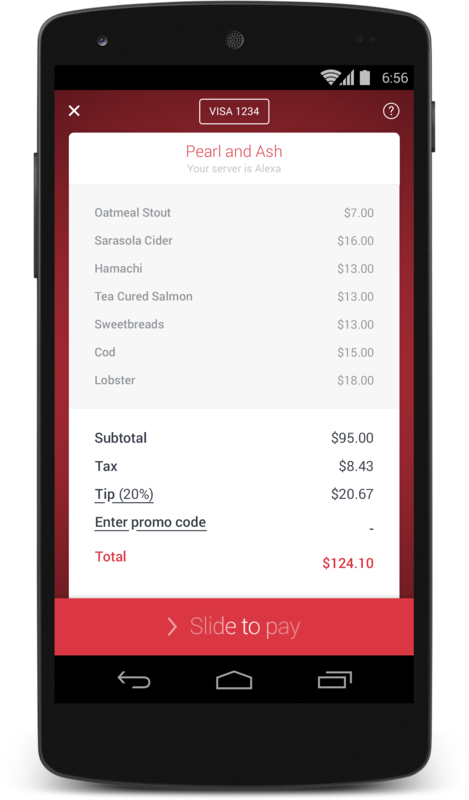 At OpenTable, we recognize that there can be a greater demand for tables at a particular restaurant than there are available tables. Whether it’s folks trying to book a table for two on Saturday night at the newest hot spot in town or those planning a once-in-a-lifetime trip to a bucket-list restaurant, diners may occasionally miss out on a reservation — even after it becomes available through a last-minute cancellation. To increase diners’ opportunities to secure coveted reservations, OpenTable is pleased to announce the launch of the Hot Tables pilot program. With this exciting new feature, you can be notified when the reservation you want becomes available. Simply set an alert for a reservation date, time, and party size at a particular restaurant. If a table becomes available, you will be notified by text message. Please note that an alert is not a guaranteed reservation, thus diners receiving alerts are advised to act immediately. 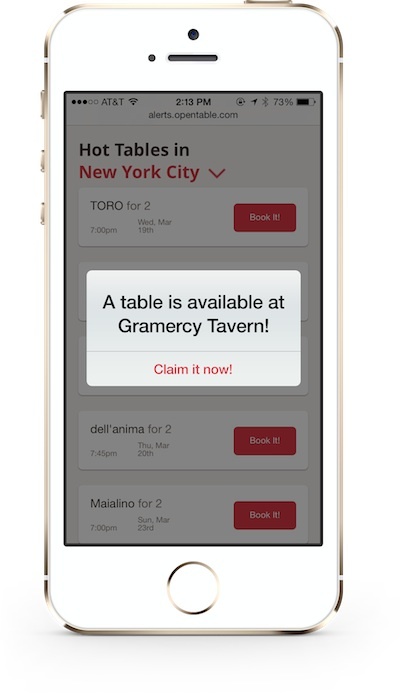 The pilot program for Hot Tables mobile alerts is limited and is currently available to select diners in Houston, Los Angeles, and New York. If you live in one of these cities and would like an invitation to the pilot program, email us at requestalertsinvite@opentable.com. Aditya Singh is the Senior Product Manager for Hot Tables and Gifts.